As a result of the QEP: On Time and On Target, UNG academic advising now utilizes a blended advising model. Advisees work with Professional Advisors for the 45 earned credit hours to understand their interests and strengths as related to their chosen majors, the core curriculum, registration and program policies and procedures, academic support services, and the process to establish academic goals. Students then transition to faculty advisors for the junior and senior years where they receive a greater focus on mentoring and identifying internships and other discipline-specific learning and career opportunities. Developed interactive advising tools that empower students to plan and track progress towards their educational goals. 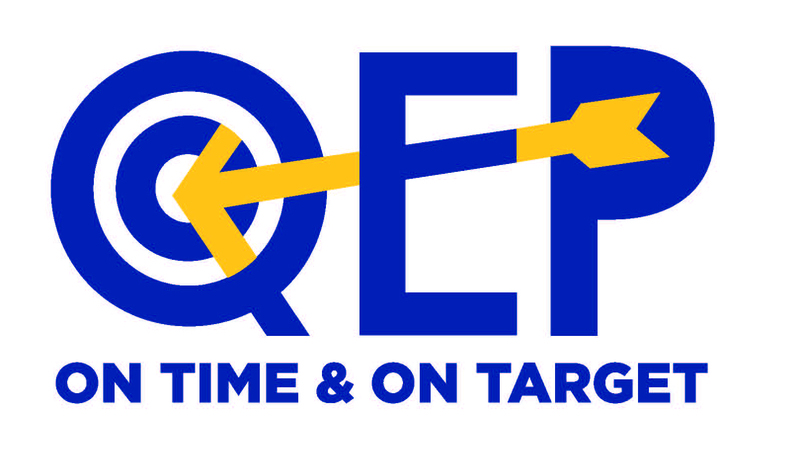 Learn more about the QEP design and outcomes of the first two years (PDF). A Quality Enhancement Plan (QEP) is part of the requirements for reaffirmation of accreditation by the Southern Association of Colleges and Schools Commission on Colleges (SACSCOC). It describes a course of action for enhancing educational quality that focuses on student learning and/or the environment supporting student learning. The institution must ensure that it has the capacity to implement and sustain the QEP, that a broad base of stakeholders was involved in the process, and that the QEP identifies goals and a plan to assess their achievements.